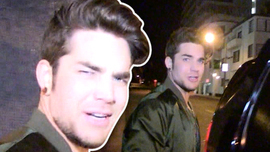 And Adam Lambert Who Would You Rather? Stars Staying Warm -- Un-Fur-Givable! 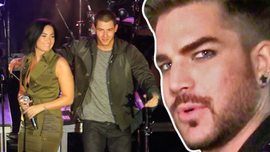 Adam Lambert Is Kicking Off His Own Tour… Move Over Demi! 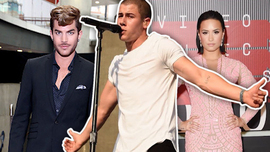 Demi Lovato and Nick Jonas Celebrate Their Upcoming Tour…Sorry Adam Lambert!